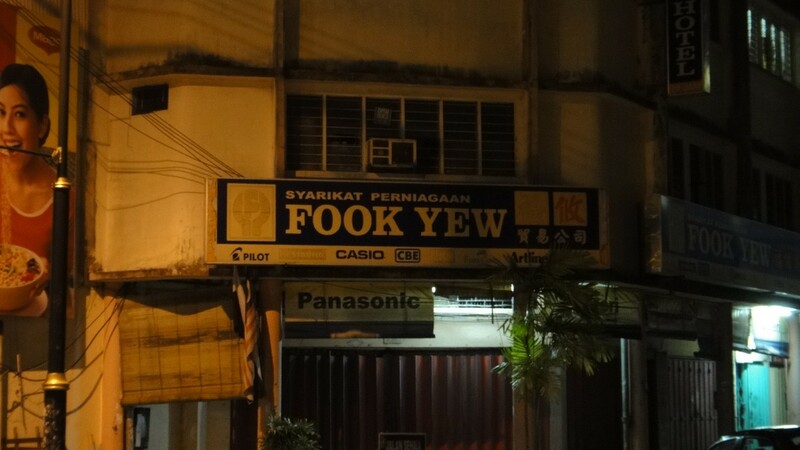 When we walked around Kuantan city in Malaysia we came across these wonderful shop names. They really do inspire to open up the wallet and go crazy. 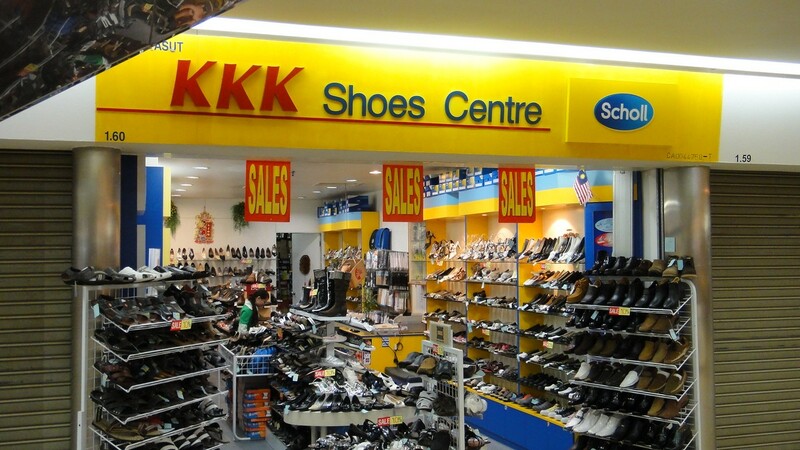 This entry was posted in Malaysia on 2011/02/08 by Trailsurfer.